With an increasing number of families looking into alternative means of keeping their homes warm over winter, hydronic heating systems have started to see huge popularity in the Australian market. The system warms using water heated up to 65 degrees; once the water reaches the desired temperature, it passes through pipes laid beneath the home's floors and its heat radiates upwards into the rooms above. 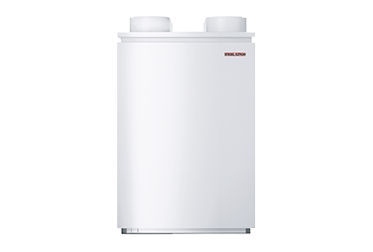 To help your home produce hot water for the system in a way that is renewable, STIEBEL ELTRON supplies a range of air source heat pumps that utilise energy in the air to produce heat. 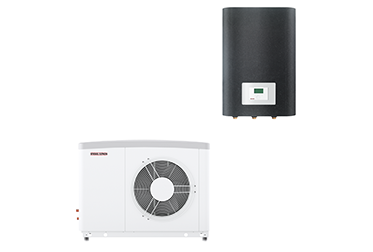 If you aren't sure which heat pump is best to meet your needs, our team is here to help. We can assist in the selection of a pump that suits the size of and number of occupants in your home. Fossil fuels are on a decline in the electricity market – not only are they becoming more scarce, they're too harmful to the environment. Renewable energies are set to become the norm for our home's energy supply. As nearly 80% of the energy consumed in the home is for heating and hot water, it makes sense to focus on generating green power for hydronic heating systems. Conventional heat pumps are either on or off – there is no in between. 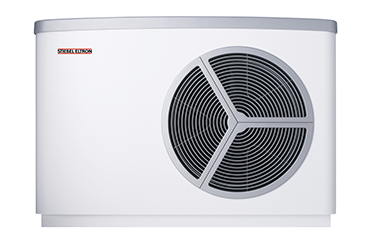 This is why STIEBEL ELTRON has added inverter technology to our air source heating system – they will always deliver precisely the output that is required at any given time (no more, no less). 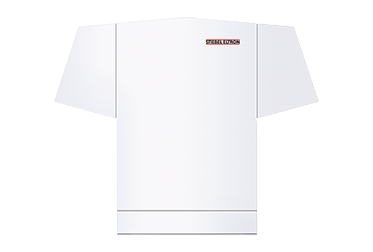 This is more energy efficient, as well as helping to reduce noise emissions during spring and autumn (when the fan can operate on a lower output).